TeamOrigin get their new weapon after a successful build. 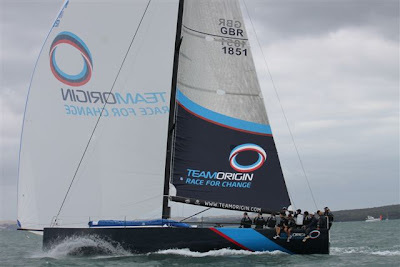 The latest project to leave the Salthouse yard is TeamOrigin's TP52, designed by Juan Kouyoumdjian. An extremely tight build schedule meant meeting every target along the way was crucial for getting the boat in the water on time. It's therefore been hugely rewarding to see the boat go into the water several days ahead of plan as well as on budget and under weight. The TeamOrigin sailing crew were able to test the boat over several days before shipping to Europe for the Audi Med Cup Series. David Duff, project manager for TeamOrigin, had this to say about his experience with Salthouse Boatbuilders.... "We chose Salthouse Boatbuilders to build our new TP52 for the Audi Med Cup Circuit as we knew we would get a very good boat. 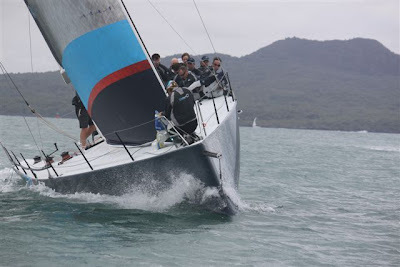 Timing wasn't ever on our side due to the late coming of the new rules, but Greg and his team managed to get the boat built to a very high standard, and completely on time. 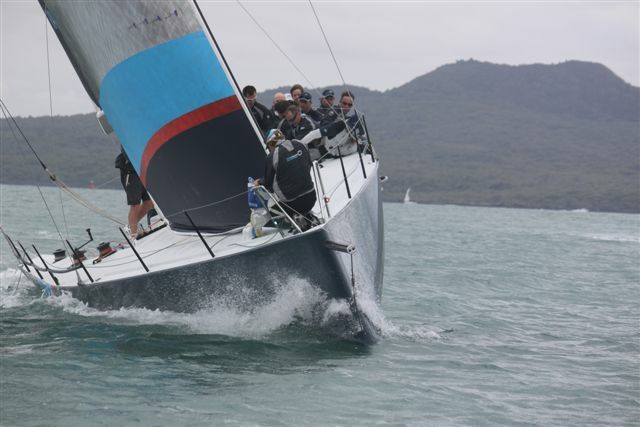 Full credit has to be given, as day one of the sea trials saw the boat sailing in 15 – 20kts and it couldn't have gone any better. 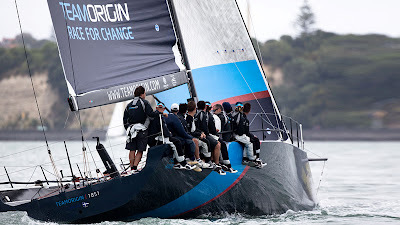 All of us at TEAMORIGIN want to say a huge thanks to Greg and the boys, as they have really done an outstanding job for us." Thank you to TeamOrigin, it's been a thrill to be part of this project and we look forward to seeing some exciting results from the new weapon!